As your family grows, it’s only natural that you would want a bigger space to accommodate everyone. You can extend your house instead of making the huge financial commitment of buying a new house. But, what if you don’t have sufficient garden space or don’t want to destroy your beautiful garden? Not to worry, you have the option of extending your house upwards rather than on the ground. 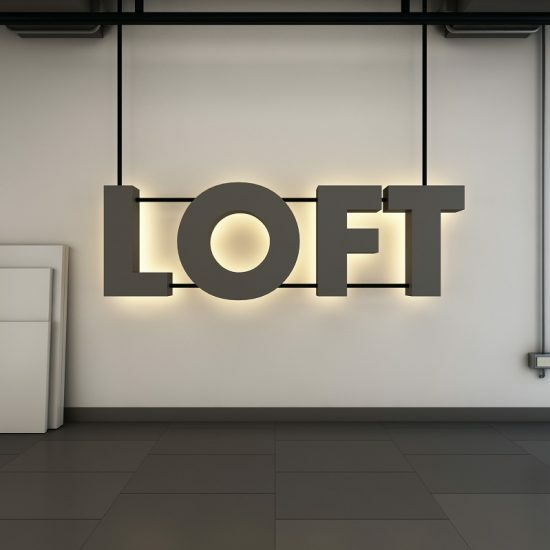 Operating from Brighton, Milosh Loft Conversions work in the Hangleton area, helping homeowners add much-needed space to their homes. Improve the value and space of your home when you trust us with your loft conversion project. Our bespoke process means that your new space will be designed to suit your requirements to the very last detail. Hangleton is filled with homeowners who converted their lofts for various reasons. One of the most common reasons is to create an extra bedroom to ensure there’s enough space for every member of the family. A loft conversion is also ideal for a nice little hideaway to enjoy a hobby or a game room if you’re looking to add to your living space. Many people are choosing to do loft conversions so they can have a home office of their own, far from the distractions of working from the lower floors. Yet another common reason for opting for a loft conversion is to improve the value of your house. The benefits of loft conversions far outweigh those of other methods of increasing the space in a house. It’s faster to complete than other home extension types and doesn’t prevent you from extending even without a garden. It can save you a great deal of money as it’s not as expensive as moving houses. As a plus, you’ll get to keep your beautiful garden and you wouldn’t even have to worry about planning permission. You can trust us to deliver a loft conversion that’s as perfect as you have envisioned it in your mind, from start to finish. In Hangleton, Milosh Loft Conversions have designed and completed unique loft conversions to help homeowners do more with their homes. What kind of value can you expect from a loft conversion in Hangleton? It’s been proven by numerous studies that a house will be deemed more valuable if a loft conversion has been done. For instance, a Nationwide Building Society study indicates that the value of a house can go up by as much as 20% with the addition of a loft conversion. Definitely. Whatever the reason you want a loft conversion – an en suite bedroom or a nursery, it’s definitely a good idea to have it done. You wouldn’t have to wait too long before the job is completed. There’ll most likely be a mess when work is in progress, but when we’re done building your dream loft conversion, it would all be worth it. Is Building Regulations approval needed for a loft conversion in Hangleton? Building Regulations approval may be needed for your loft conversion project in Hangleton, but that depends on the kind of work to be done. There are specific requirements that guide the kinds of alterations that can be made on homes that are at least two storeys high. The safety of the fire escape system and stairs are particular concerns and that’s why these guidelines have been put in place. Also of concern are sound insulation, the structural strength of the new floor and the stability of the structure and its roof. The Building Regulations that apply will vary depending on the scope of work. 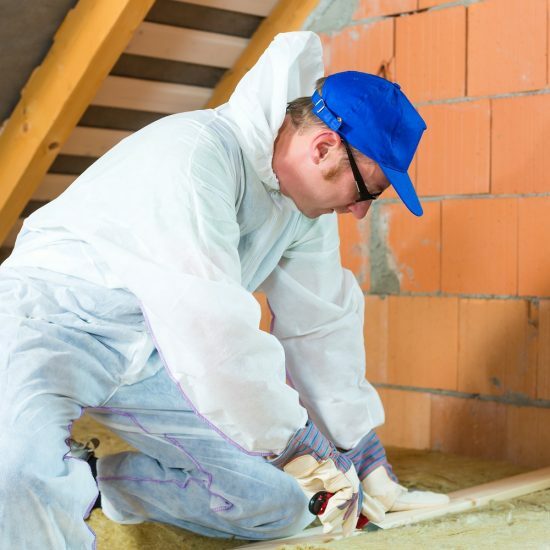 If you would like to line the wall, board out the loft or install a stair to it, the regulations will most likely apply because of the extensive nature of the work. 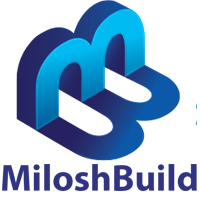 Having worked on loft conversions in Hangleton, you can trust us at Milosh Loft Conversions to work according to the guidelines that apply here. You can trust us to ensure that you get any approvals necessary to complete work on your property. How much do loft conversions go for in Hangleton? Depending on the project, a loft conversion can cost anywhere from £20,000, even as much as three times that. The cost actually depends on a number of factors, including the number of dormers, how large the extension is and your location. In terms of the location, Hangleton is relatively affordable compared to other parts of the UK. Even more, Milosh Loft Conversions doesn’t charge as much as many other loft conversion companies. How many different kinds of loft conversions are available in Hangleton? The type of loft conversion used for your project will be determined by a number of different factors. The first factor to consider is how much you’re willing to spend. The next point to consider is how much room is available for a loft conversion and the kind of roof your building has. It’s also important to determine what kind of planning permission is needed, if any. Rooflight conversion; involves creating a loft conversion without adding any more space to what you already have, but roof lights will be added to the back and front. As an option, you can have windows added to the gable walls. Given the minimal alterations to be made, you won’t have to spend too much. Dormer conversion; here, the aim is to expand the space available by putting dormer windows into the pitched roof plane. We can keep the extension small by installing only one or two windows, depending on what you intend to use the room for. If needed, we can build a room that covers the whole width of the roof, so you’ll end up with full headroom and a large enough space. Hip-to-gable conversion; rooves that are slanted on all sides down to the eaves are called ‘hipped’ rooves and are ideal candidates for this kind of loft conversion. Within hipped rooves, the usable space available can be expanded by putting a gable wall in place of one or more hips. That’s not the end of it as we’ll extend the roof over the gables to create the needed space. Gable-to-gable conversions; after building the gable wall, the roof will be rebuilt at the back such that we have a raised, near vertical pitch that’s about the ceiling’s height. This ends up forming a wall with windows. We often use this method for terrace houses. It’s likely to result in a large enough area where there’s sufficient headroom. Mansard conversion; this type of loft conversion involves removing your roof entirely and replacing it with a new structure resembling a box. That would mean your house would have an additional storey with almost vertical tile-hung walls. Instead of your old roof, you’ll then have a nearly flat roof. Is it possible that my house won’t be suitable for a loft conversion? For most kinds of houses, it wouldn’t be a problem to do a conversion. However, there are houses where the shape and pitch of the existing roof can be a hindrance. Get in touch with us today to schedule an appointment for us to come over to have your roof checked. We would need to know the number of usable load bearing walls are available to support the new structure. Having a loft conversion done won’t be a problem if you have a roof with a gable end wall. But if yours is a trussed rafter roof like those on older homes, a hipped roof, or an intersecting pitched roof, then a loft conversion won’t be as easy. 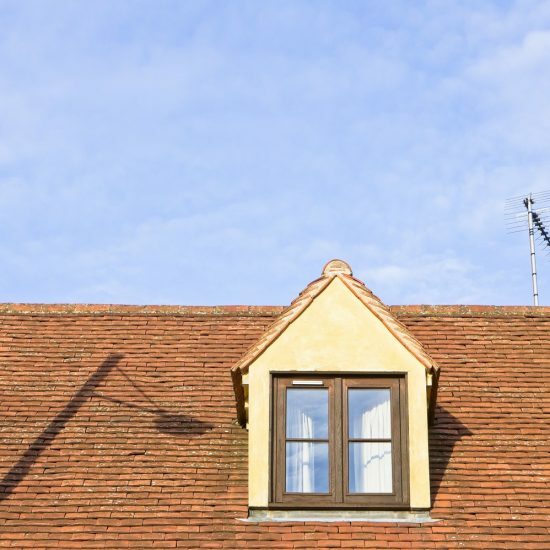 Even if you have a complex roof, you can trust us to do a good job on your loft conversion as we have worked on many different types of rooves across Hangleton. Why choose Milosh Loft Conversions in Hangleton? For us at Milosh Loft Conversions, we go the extra mile to ensure we do a fine job. Our mission throughout the loft conversion process is informed by your vision for your home. From start to finish, you can count on us to deliver a superb service and fine workmanship, all in good time. Hangleton is an area within the West Hove section of East Sussex, England. St Helen’s Church is within the region of Hangleton. The postcode for the district of Hangleton is the BN3. The dialing code for the area is 01273. Hangleton is part of the Hove constituency. Hangleton is often associated with Noell, but Brighton and Hove council has recognized Hangleton as a separate neighbourhood. Hangleton has the A2038, Hangleton Road passing through it from the northeast to the southwest. Hounsom Memorial United Reformed Church is in the centre of the Hangleton neighbourhood. The neighbourhood benefits from several schools nearby including Hangleton Infant School. To the north of A2038 is Hangleton Park, and next to it Hangleton Community Centre. Hangleton is bordered to the north by the A27 Shoreham-bypass and South Downs National Park. To the east of Hangleton is West Blatchington. To the southeast of Hangleton is the city of Hove, close to Brighton. South of Hangleton is Aldrington. Hangleton is a relatively small neighbourhood but it does have Mill View Hospital to its southeast. This neighbourhood in Hove is a short distance from the South East coast of England and the English Channel, and is bordering the countryside in East Sussex.